There are ups and downs in life and sometimes, some of us and on hard times and faces cash flow problems. It can be a tricky issue to borrow money from relatives and friends. 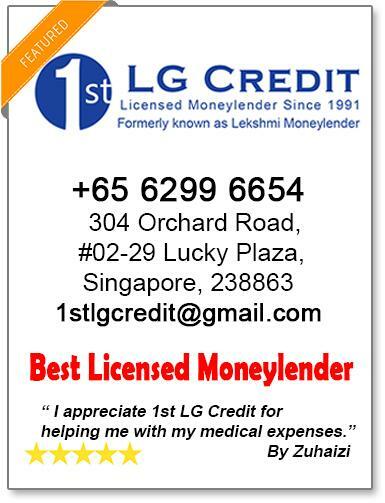 In Singapore, the money lending industry is regulated and offer protection to consumers. 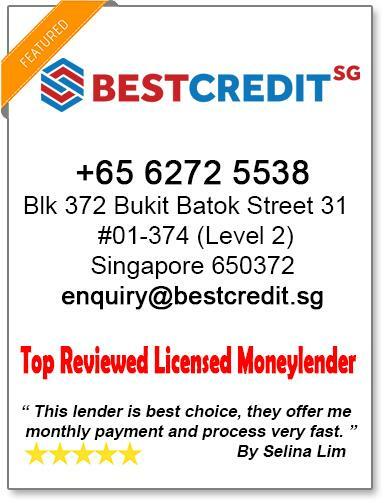 We hope to be the platform that connects borrowers to licensed and ethical licensed money lenders in Singapore. For borrowers with bad credit ratings who are not able to borrow from traditional means such as banks, it is possible for you to apply for bad credit personal loans with the lenders. 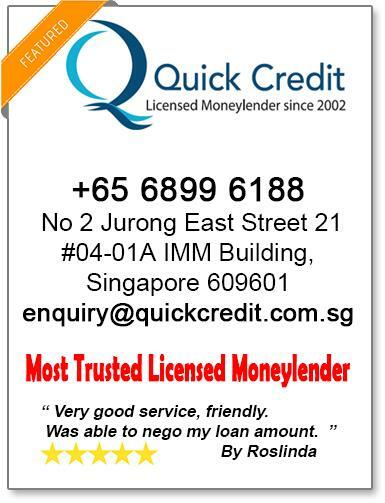 Licensed money lenders in Singapore offer personal loans to individuals and are regulated by the authorities. You are advised to find out more about your rights prior to making any loan arrangements. 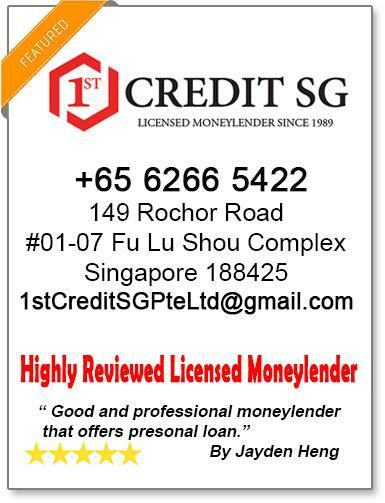 The interests rates for borrowing from moneylenders in Singapore are regulated and generally speaking, such bad credit loans command a slightly higher interest rates (as compared to banks) due to the higher risk money lenders bear from bad credit loans. Money lenders offer short term financial relief to those in needs.